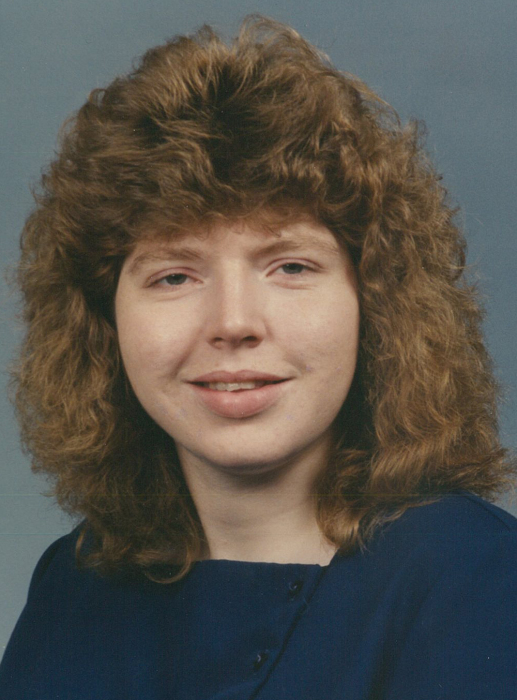 Hastings resident Donna J. Kothe, 52, passed away Sunday, April 14, 2019, at Mary Lanning Healthcare, Hastings, Nebraska. Services are 10:30 a.m. Thursday, April 18, at Christ Lutheran Church, rural Juniata, with Pastor Greg Volzke officiating. Burial will be in Concordia Cemetery, rural Juniata. There will be no viewing or visitation. Memorials may be given to The GRACE Cancer Foundation. The family requests casual dress be worn to the service. Donna was born January 31, 1967, to Leonard R. & Elaine B. (Weavers) Goldenstein in Hastings, Nebraska. Donna grew up in Juniata. She attended Rising Star Elementary and graduated from Adams Central in 1985. Donna also graduated from Hastings College in 1989. She married Leon D. Kothe on August 4, 1990, and they moved south of Hastings where they farmed. Donna worked for First United Methodist Church for 9 years and most recently worked at CPI for 14 years. Donna was preceded in death by her grandparents, parents, and father-in-law.